You’ve heard the saying there are two seasons in Wisconsin “winter” and “road construction.” While that might have been true in the past, an increasing number of road construction projects are being performed “year round.” So, while some of the orange barrels found in road construction may disappear for the season, there are some projects that will continue throughout the winter. The seemingly endless roadwork can take a toll on workers, motorists and the general public. 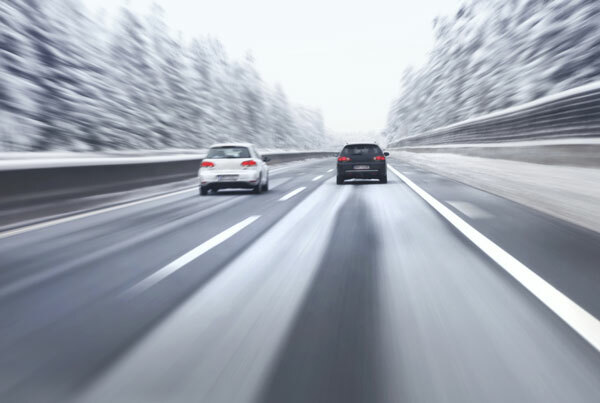 While drivers may be getting used to all the roadwork, winter provides several hazards that demand our attention from complacency. Proceed with extreme caution when approaching and driving through work zones under winter weather conditions. Pavement markings and signs may be covered by snow and/or ice making it difficult to navigate. Unlike an open road, when in a work zone there is no “clear zone” meaning there is no room to run off the road to avoid an accident. Under normal circumstances, the margin for error is very thin. It becomes non-existent when dealing with slippery road surfaces. Drive at or below the posted speed limits. Leave plenty of room between yourself and the car in front of you. Perhaps most importantly, don’t drive through the work zone distracted. In winter conditions, work zones demand all the attention a driver has. © 2018, Mega Rentals, Inc.